You know that chick, the one that looks on point literally everytime you see them, the one that seems to switch up her style so casually and always looks great…effortlessly, that one that makes you want to pull out the peruvian tracks and get some box braids [even though you know they’ll take 10 hours to put and you’ll be bored of them in 10 minutes]? 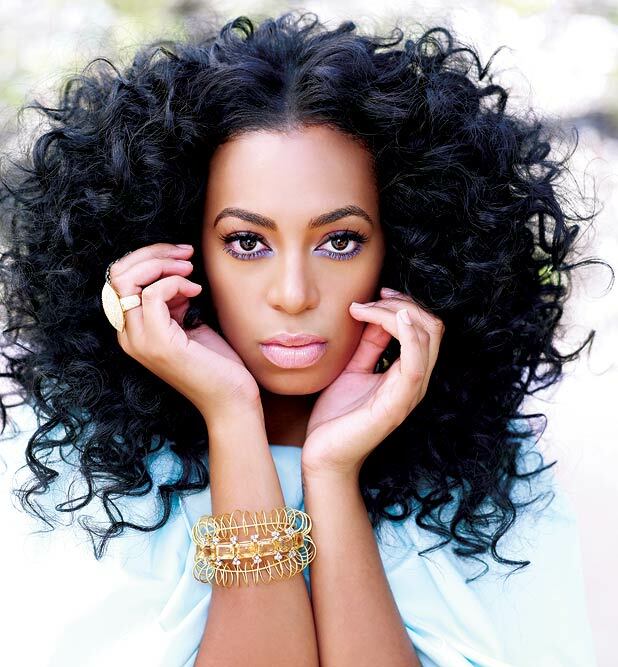 Well for me Solange Knowles is that chick. I don’t know if Solange has or uses a stylist officially or even unofficially but all I know is that whenever I see her in pictures she’s #winning in the style stakes. 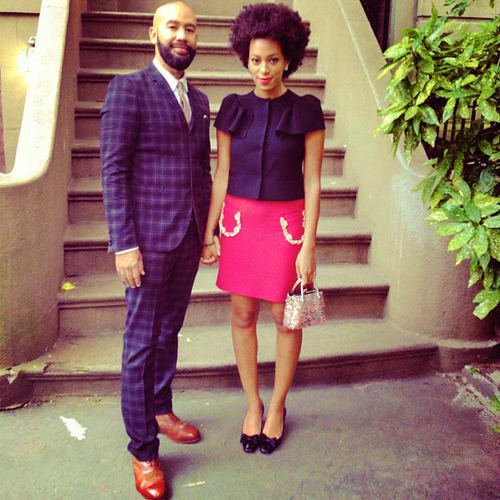 Afro or short cut hair, red carpet or dressed down, Solange’s looks all say minimal fuss but shout maximum confidence. Her hair, her clothes, the accessories, the colours, her make-up, she rocks it all so insouciantly. That she manages to hold her own in the individuality stakes is another reason to give her props and see her as more than just “Bey’s little sister”. Stylish Solange I say YES to all of this! !